Lungo means “long” in italian. A lungo coffee is an italian-style coffee made with an espresso machine and its basis is the espresso but with a longer extraction time. It contains a lot of caffeine and it taste bitter than a normal espresso. A lungo size is approx 110ml or 3.7oz. A lungo is considered a relative coffee term without exact measures but if you are wondering what is a lungo cup of coffee it consist of approx 60ml of espresso (2oz) and 50ml (1.6oz) of extra water. 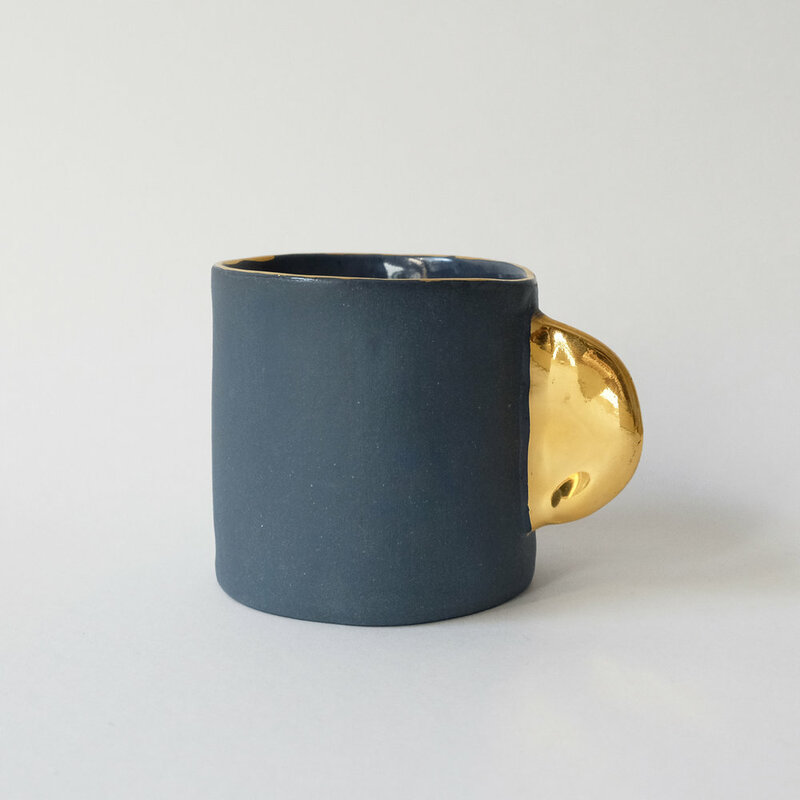 The Raw Double Espresso, Lungo Mug is a perfect match for your morning lungo coffee cup. It holds 140 ml of peace of mind to start your day.